Now, it seems a new era of supersonic flight may be upon us. 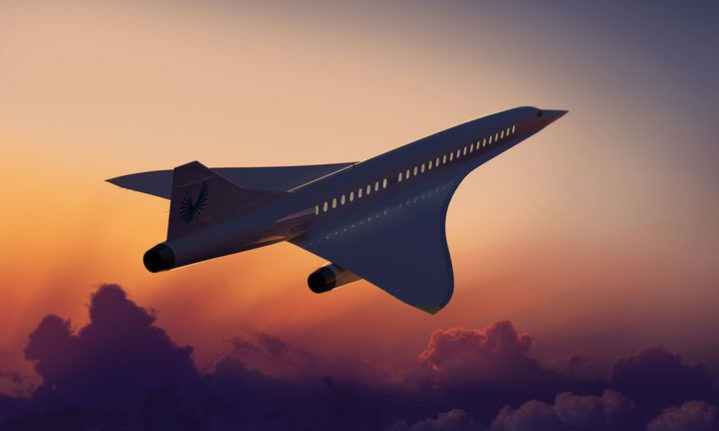 If things go as planned, the skies could see supersonic airplanes leaving U.S. airports within four years—pretty good considering that overland supersonic commercial routes have been banned in the United States since 1973. But it’s going to take more than just clever engineering. This year could be the supersonic tipping point, when venture capital analysts, Federal Aviation Administration officials, and congressional staffers will be at the controls of this future as much as any test pilot. 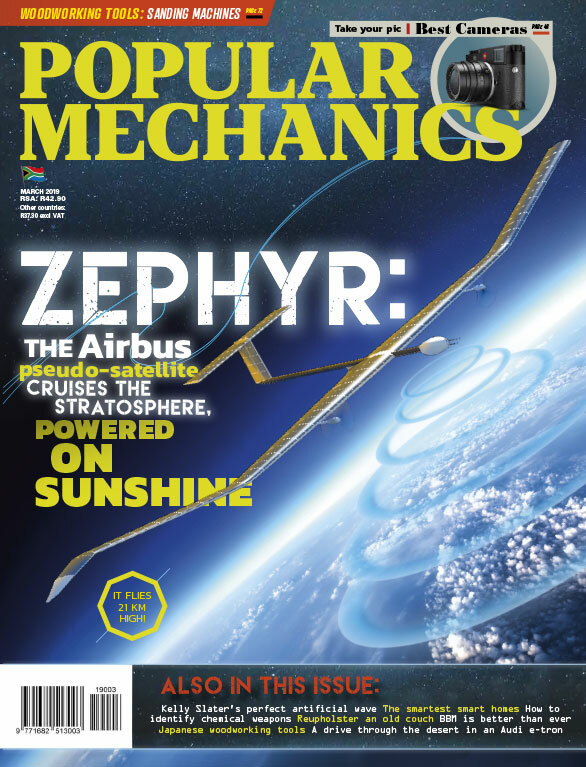 The Overture would be the fastest civil aircraft ever built, and you don’t have to dig too far into the corporate literature to find Boom calling it “history’s first independently developed supersonic jet.” It’s up to the airlines to set ticket prices, of course, but Boom is trying to keep faster-than-the-speed-of-sound flight within reach. Boom is eager to get flying. The company has been assembling a half-scale crewed prototype of its Mach 2.2 airliner. This technology demonstrator, called the XB-1, is scheduled to start flight tests this year at Mojave Air and Space Port in California, Boom says. The company is keen to test the fuel efficiency of its aerodynamic design, the behavior of the new composite fuselage, and how the materials deal with the exceedingly high temperatures they’ll be exposed to during flight. The FAA has only recently approved some of the new tech for use on commercial aircraft, making the XB-1 demonstrator an x-plane worth watching. Boom’s big cash infusion will help the company take the lessons learned on its prototype and build the full-size, 55-seat Overture airplane. Boom says it now has more than 100 full-time employees working on the project at a new factory and “anticipates doubling” the staff this year. But supersonic flight over the continental U.S. isn’t even legalized yet, so where did all this investor confidence come from? The Concorde, for example, was doomed by a dearth of customers and an airplane that consumed too much fuel. So part of Boom’s promise is airplanes that travel faster than current airliners but use an equivalent amount of fuel. “Since our aircraft has the same fuel burn as subsonic business class, it also has the same fuel consumption and emissions profile,” Boom says. You can bet that Boom’s demonstration flights will be generating the fuel data that backs up these encouraging pricing estimates. Last year, in a rare feat of bipartisanship, Congress passed a bill directing the FAA to gather data on cutting-edge supersonic designs. The goal by year’s end is to develop new rules setting noise standards for the test aircraft, and new standards for operational airliners in 2020. This is exactly what supersonic boosters have been calling for. Boom promises sonic booms that are 30 times less severe than the Concorde’s, so they are clearly hoping to be on the right side of the new noise thresholds.